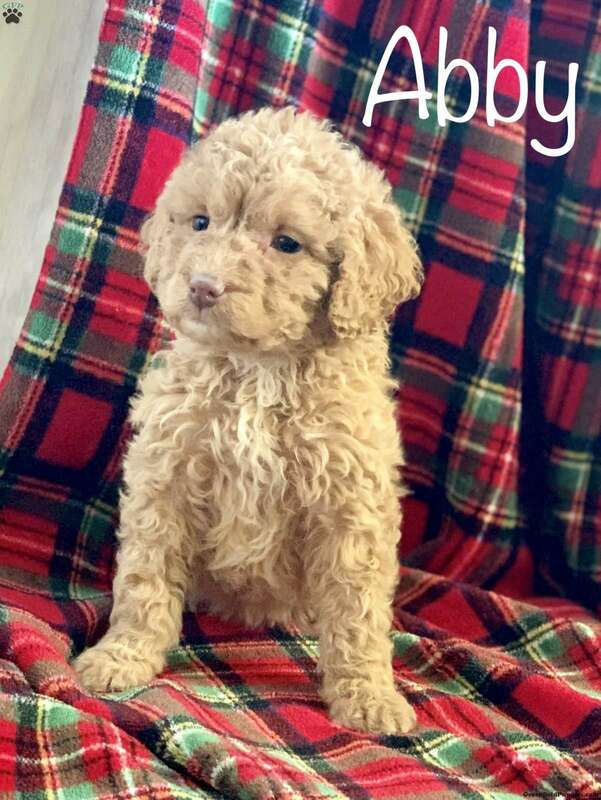 Sassy and sweet is what you will find with Abby, an adorable Mini Labradoodle puppy ready to give you lots of puppy kisses! 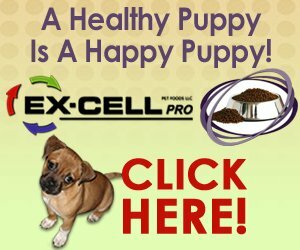 This happy pup is vet checked, up to date on shots and wormer, plus comes with a 90 day health guarantee provided by the breeder. 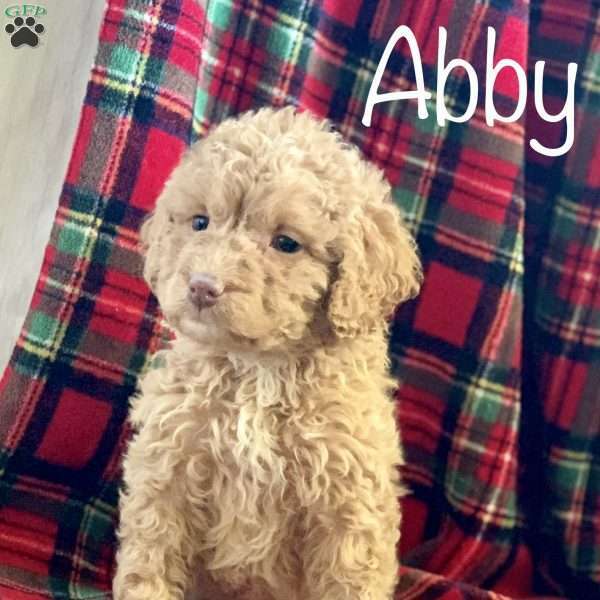 Abby is family raised with children and would make a perfect addition to anyone’s family. 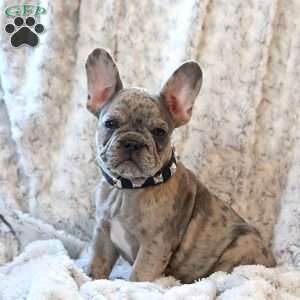 To find out more about this charming pup, please contact Katie today!